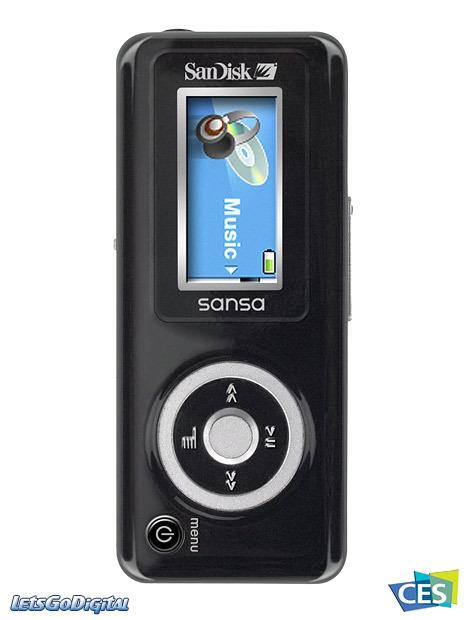 SanDisk introduces the SanDisk Sansa c140, a value-conscious MP3 player with a color screen and compact size. The new Sansa c140 MP3 player was unveiled at the Consumer Electronics Show (CES) in Las Vegas, U.S.A. "Music is an incredibly important part of the digital lifestyle, where the emphasis is on accessibility of music, styling and ruggedness on the go," said Eric Bone, director of audio/video product marketing at SanDisk. "This new player has a rich set of features, a high-strength industrial design and a friendly price tag that we believe will appeal to anyone who appreciates music on the go." SanDisk c140 - MP3 and FM tuner - The Sansa c140 MP3 player from SanDisk will support Microsoft PlaysForSure subscription and downloads compliance for easy accessibility to a wide range of music and music stores. It also includes an FM digital tuner with 20-channel presets, FM on-the-fly recording and voice-recording capabilities with its built-in microphone. The new player uses a single AAA battery to power the unit and features a universal accessory connector for the easy addition of future accessories. SanDisk Sansa c140 - Color screen and Slide show - The Sansa c140 MP3 player is for the value-conscious consumer who wants a high-quality, large capacity music player with a color screen. It is also available in a 2GB capacity. The 1.21-inch (3.07 cm) color screen can be used to view thumbnail-size digital images such as album art or create a slideshow with music. 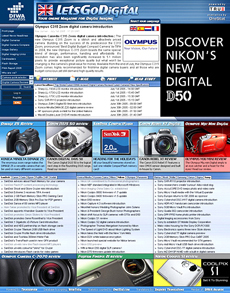 SanDisk Sansa c150 will be available in March in the U.S. and Europe.